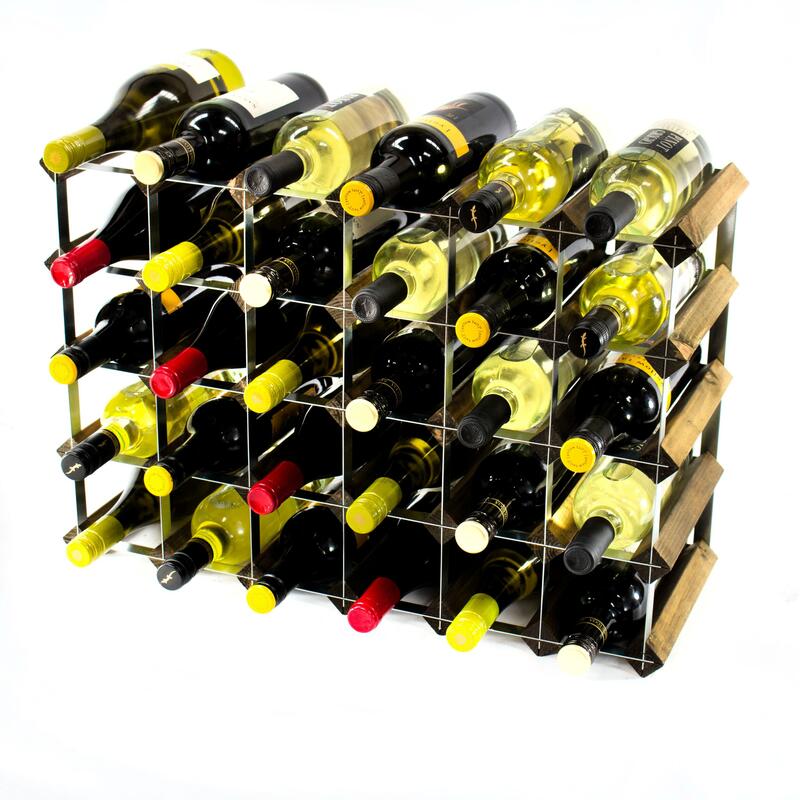 Exuding a uniquely timeless feel and a classic charm, our Classic 30 bottle wine rack is the perfect solution to all your wine storage needs. 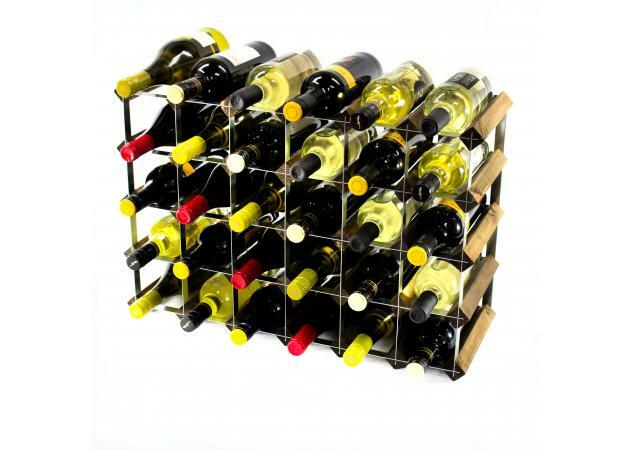 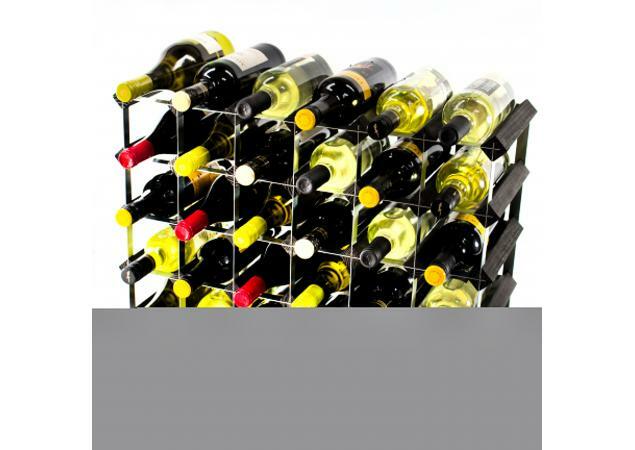 Ideal as a starter rack or just to house a selection of your favourite bottles in the utmost style, this truly is an adaptable and versatile addition to your home. 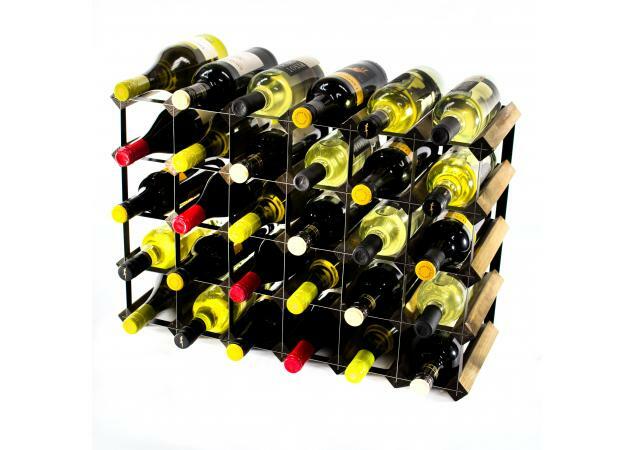 Providing storage space for up to 30 bottles of wine, this product offers the perfect way to start storing some of your best acquisitions. 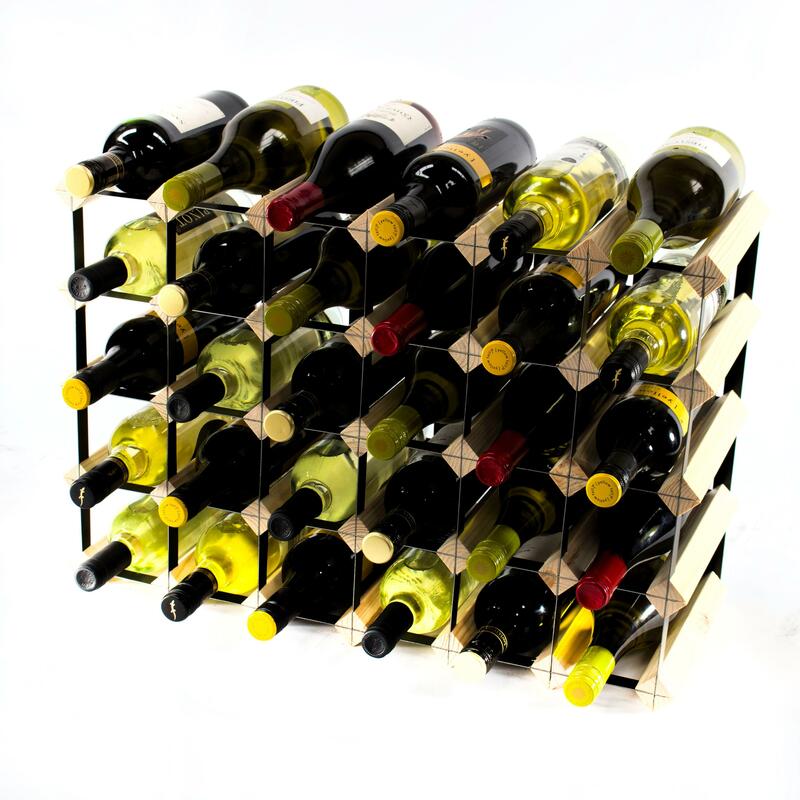 The way in which wine is stored can have a massive impact on the quality of the final taste, which is why each and every wine rack from Cranville Wine Racks is designed with both style and functionality firmly in mind. 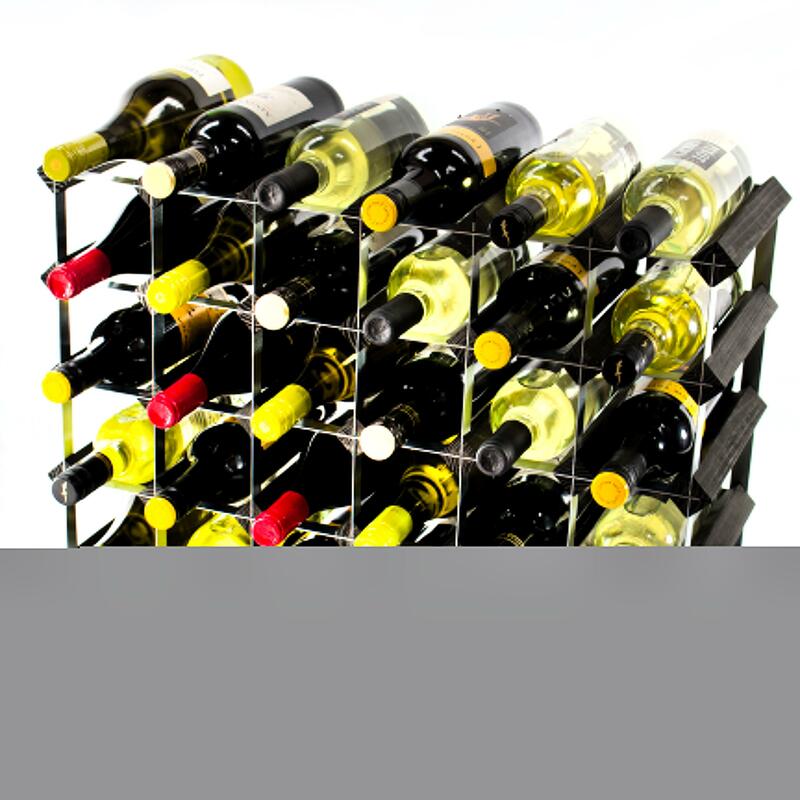 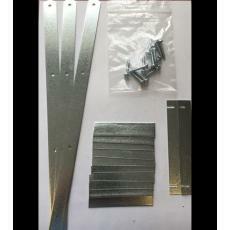 Available in a variety of different finishes as well as an initial choice between a wood or a metal wine rack, the decision lies in your hands when it comes to customisation and creating the perfect rack to suit your needs. 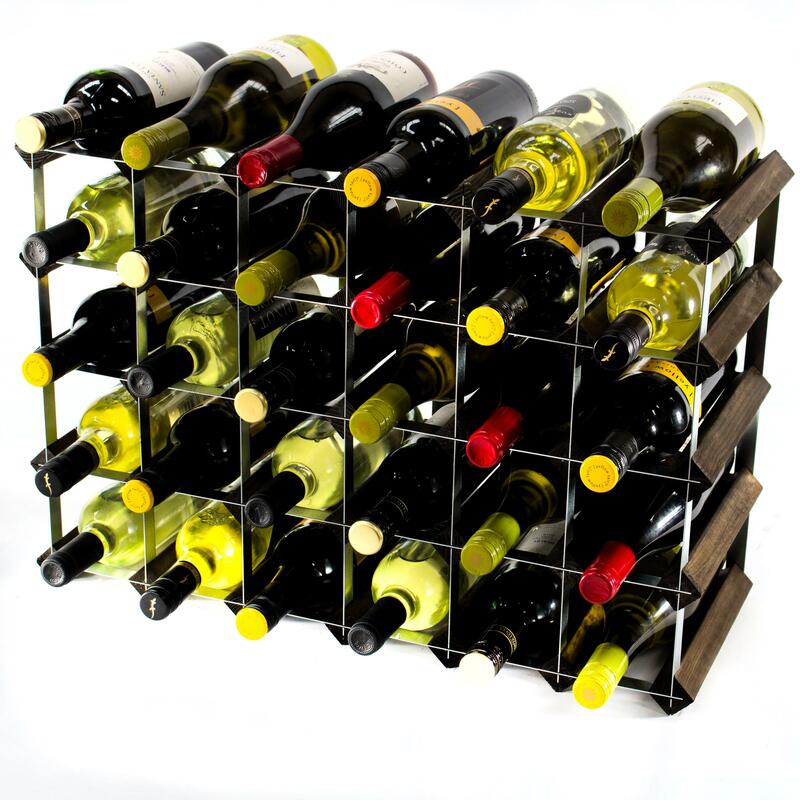 This allows you to create a bespoke product which is tailored to your individual requirements – all the better to serve the best possible purpose for you and your wine collection. 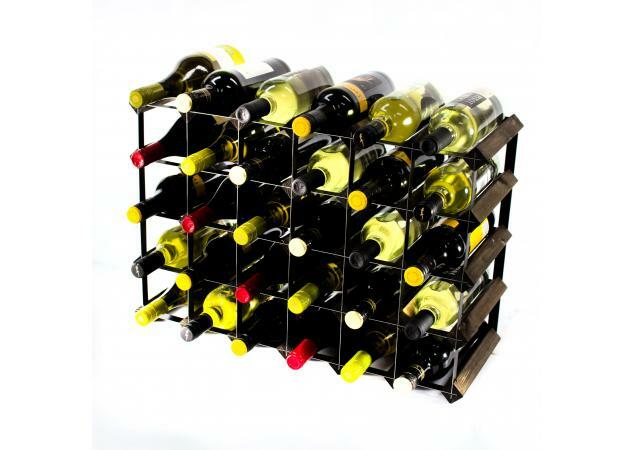 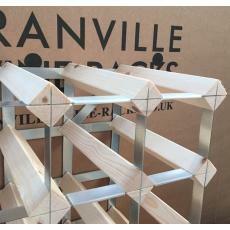 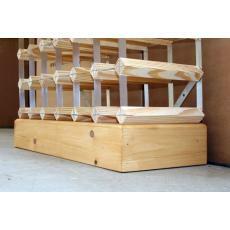 Here at Cranville Wine Racks, we understand that many homes can have a lack of space for proper wine storage. 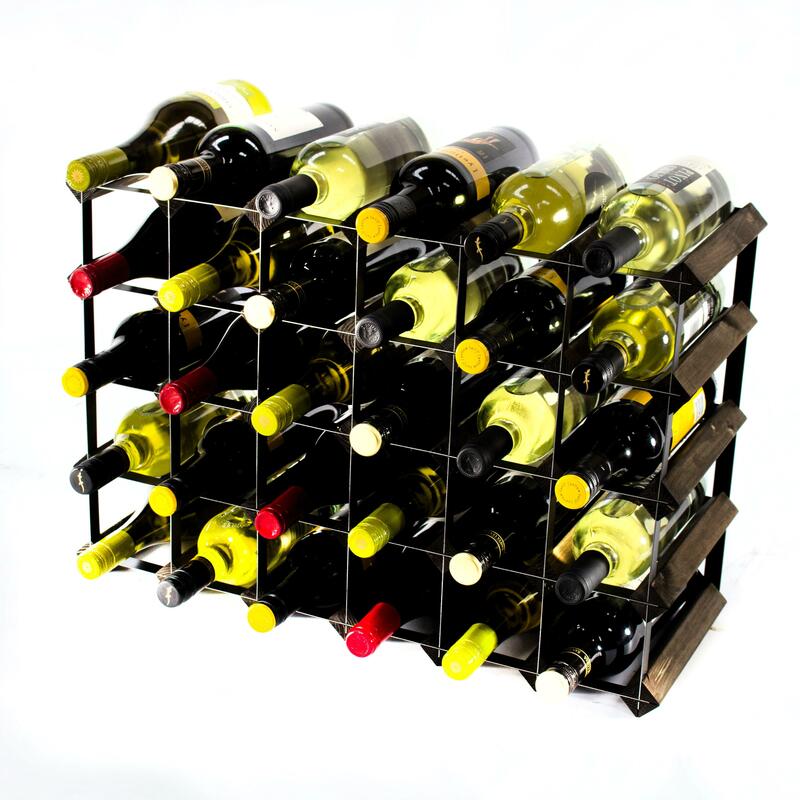 This is why we are proud to be able to offer a wide variety of wine racks in different sizes, shapes, styles and designs, enabling you to have plenty of choices and the freedom and flexibility to easily select the best wine rack for the space that you have available. 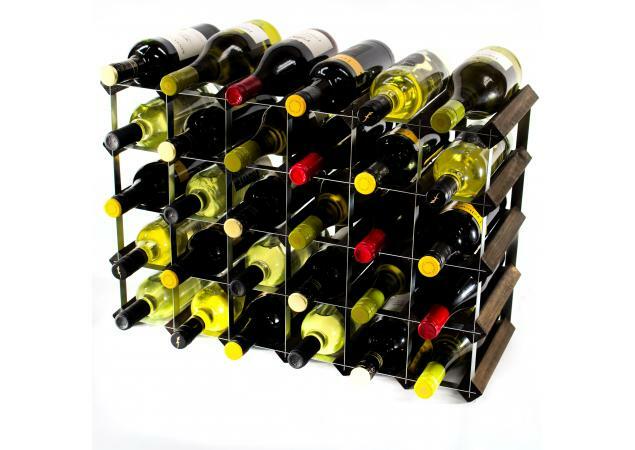 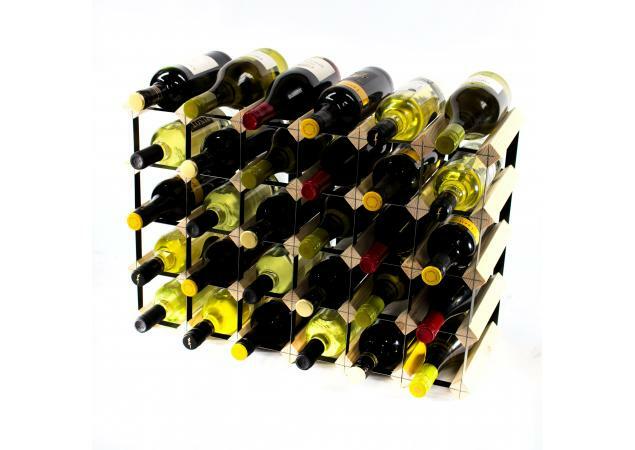 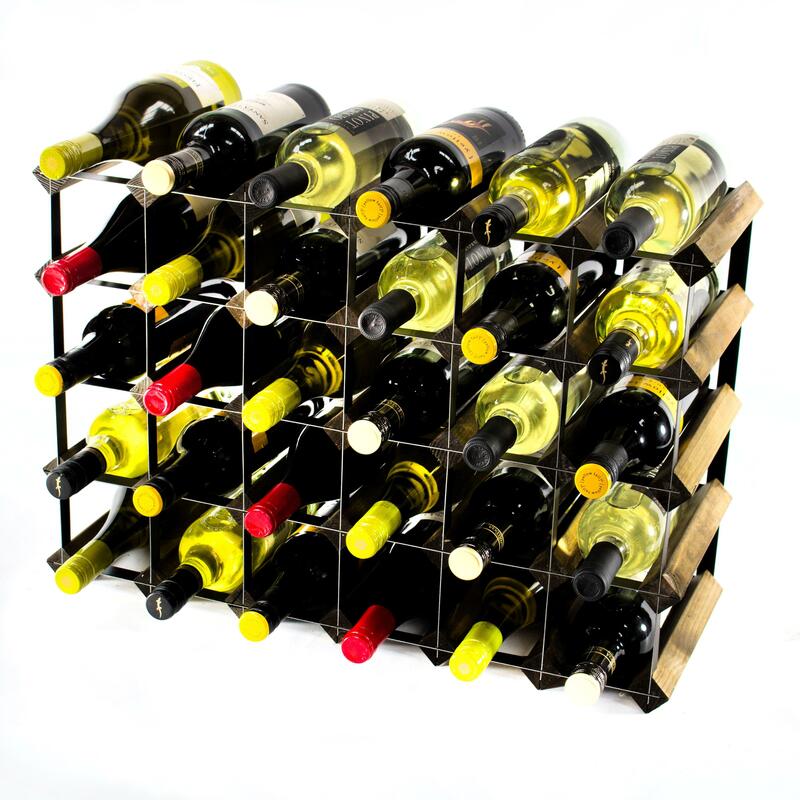 However, if you do find yourself requiring a larger wine rack, we also offer a bespoke custom-build service for our customers.